TechsPlace | In this post, you will learn how to boost your local SEO and rank on the first page of Google. Gone are the days when people used to peruse through countless pages of the Yellow Pages to find a business they are interested in.Currently, people are searching for information about products or services they want to buy on search engines. Today, it’s easier to locate a nearby restaurant or a tattoo parlor. 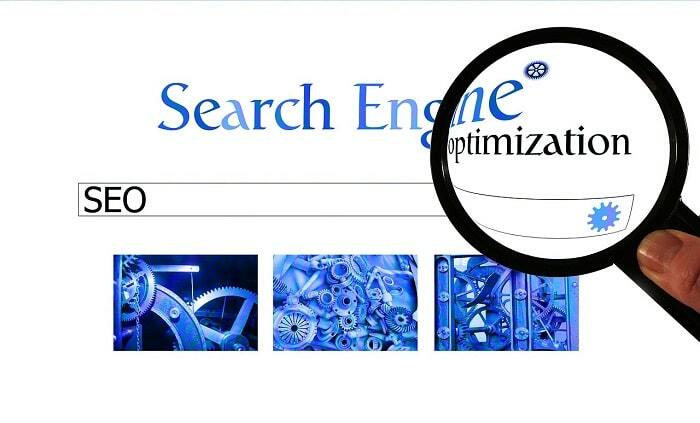 Search engines have also implemented tactics to list businesses based on geographic location. However, there are certain local SEO factors that search engines consider when ranking local businesses. We have shared some of the important ways to improve your local SEO and become searchable in local searches below. But first, let’s learn a bit about local SEO. Local SEO is a practice that makes it easy for prospective customers and clients to find your business when they search for products or services locally. In this case, you should try your best to see that your business listing or website appears on local searches even when a person is searching for businesses offering similar products or services as you do. In fact, with the increase in mobile browsing, it is essentially crucial to take advantage of local search rankings since many people are today using mobile to look for company information, including directions and reviews. 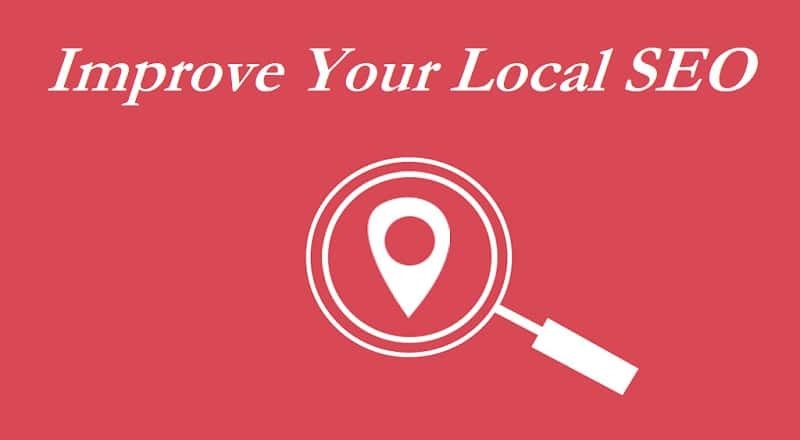 Local SEO is an effective way to make your business searchable in localized searches. By implementing the tips in this post, you rest assured your local business will be visible when your prospective customers and clients search online. Local SEO helps local businesses to promote their products or services online at the time when prospects are looking for them. A lot of time and effort is needed to improve your local ranking. You just need to keep going until you achieve the desired results. Still not sure how to improve your local SEO? Here are some helpful tips to for you to get started. In case you are not familiar with the process, you can always seek help from experts, but remember different agencies offer different local SEO packages, so chose one that suits your budget. No one can deny that Google My Business is a tool that can improve your local list ranking, so it’s important to optimize it. Having a well optimized Google My Business profile makes it easy for people to find basic information about your business and also increases the chances of ranking higher on Google. Your first step should be to create your Google My Business and then optimize it by filling basic information about your local business such as company name and description, hours of operation, contact information, direction and more. Remember to adhere to Google’s guidelines to improve your local SEO. Another best practice to improve your local SEO is to optimize your website or business listing for local SEO. Here, you need to add your business name, address, and contact information on several pages of your website, particularly in the footer. Remember to keep everything consistent. The information should not differ with that on your Google My Business page. Citations are places online where businesses can get listed and include their basic information such as name address and phone number. An example of a citation is where your local business can get listed in Yelp. Also, ensure all the information included in your citations matches that on your Google My Business profile. Consistency will build trust for your business. 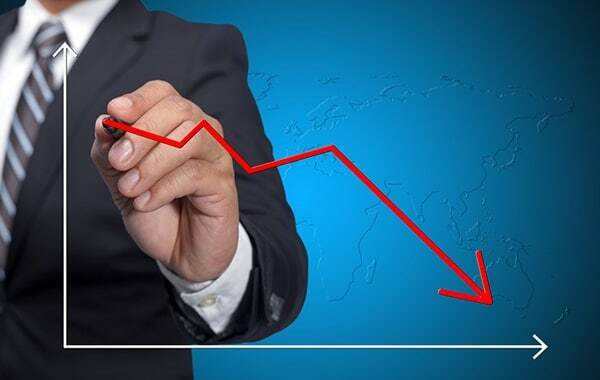 Creating irrelevant content will hurt your local SEO effort, so ensure to write content that pertains to your business, helpful and informative to your readers. In fact, the best way is to create content based on local news, events, and stories to attract local customers. Local SEO is important for businesses that operate locally and so it’s crucial for businesses to optimize their websites or business listings for local SEO. 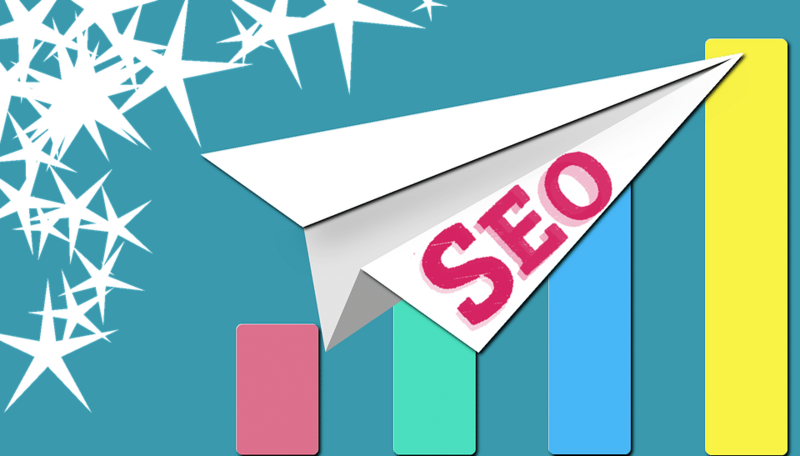 Implement the tips we have shared in this article to improve your local SEO and rank on the first page of Google.